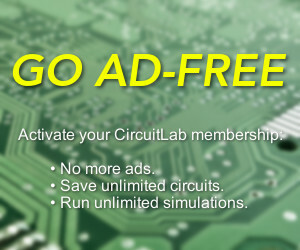 The CircuitLab Blog Are your BJTs saturated? Node Names can now be flipped and rotated using the existing controls. 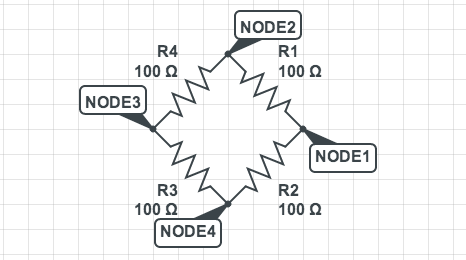 No more awkward placement of node names!